We have seen a few different battery backup devices for the iPhone before on Geeky Gadgets, the latest one isn’t the most stylish looking, but it comes with a 3000 mAh battery that is bound to keep your iPhone juiced up. 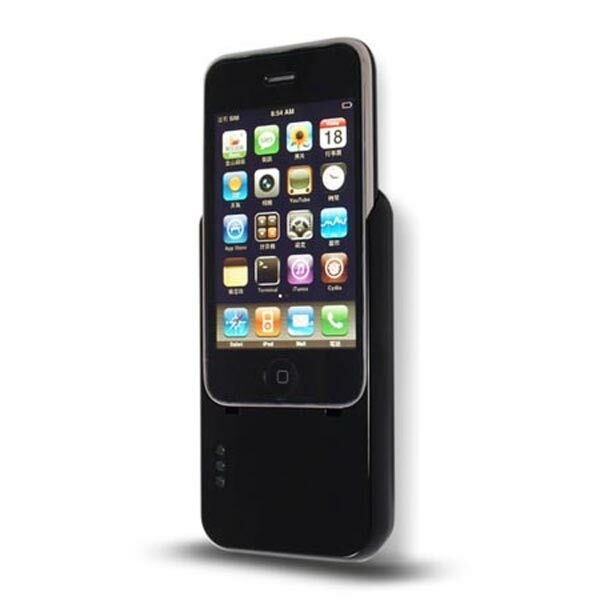 According to the product page, the Super Charger iPhone 3g/3G battery will give you up to 500 hours of standby time, up to 8.5 hours of talk time and up to 8.5 hours of Internet use. On top of that there is up to 40 hours of audio playback, up to 11 hours of video playback, and up to 10 hours of WiFi usage. 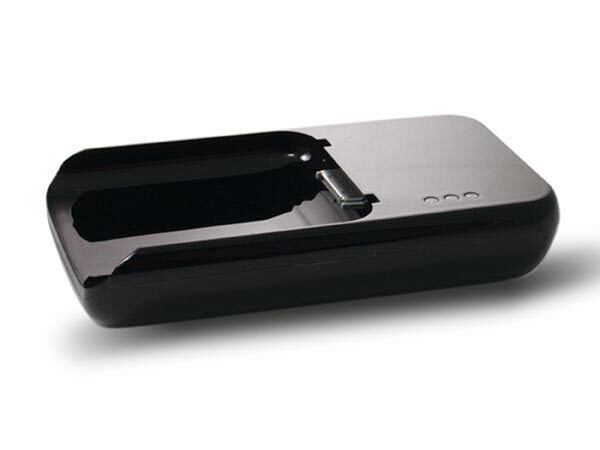 The Super Charger iPhone 3G/3GS Battery is available for $60 from USB Fever.